Virgin Media is to begin testing internet speeds of 1.5Gb in partnership with four companies in the vicinity of Old Street in London. Using the same cable infrastructure Virgin Media currently employs, the company hopes to provide a 1.5Gb download and 150Mb upload service. If tests this month in London's 'Silicon Roundabout' are successful, Virgin will be able to offer the world's fastest broadband connection at a speed 240 times faster than the national average. 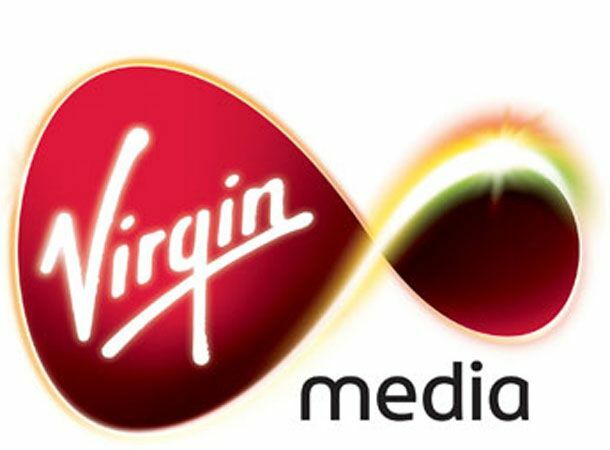 The trial is taking place between Virgin Media and four companies in the creative industries. Together the group are working extensively to provide video for online and mobile streaming, produce interactive applications for the web and broadcasting services for live programmes and events. Does news of a world-beating cable broadband connection excite you? Are internet speeds quick enough already? Let us know via our Facebook and Twitter pages.